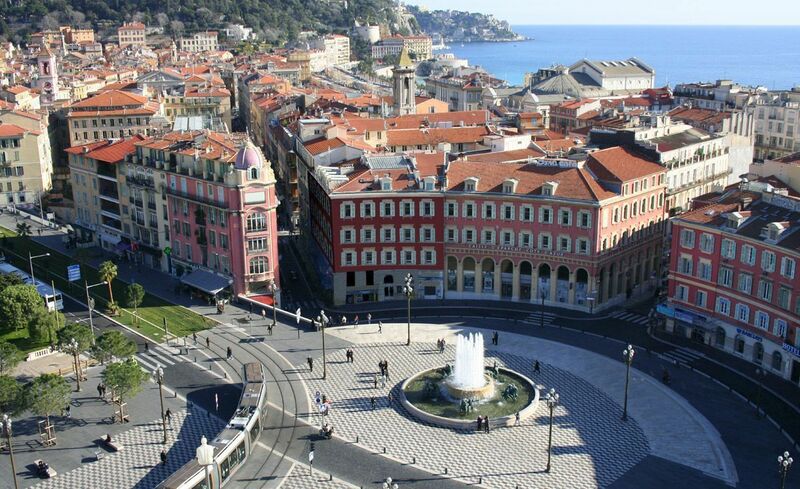 Between the sea and the mountains, the cultural and economic capital of the French Riviera, Nice can boast numerous natural advantages. Rich in activity all through the year, with theatre, cinema, exhibitions, the magical Battle of Flowers and the carnival. Don\'t forget to enjoy a drink in the old town and taste some Socca (made of chickpea flour, olive oil, salt and water) and take a walk along the Promenade des Anglais. A city with a remarkable architectural heritage and a large number of monuments, such as the Villa Domergue or the Suquet Tower. 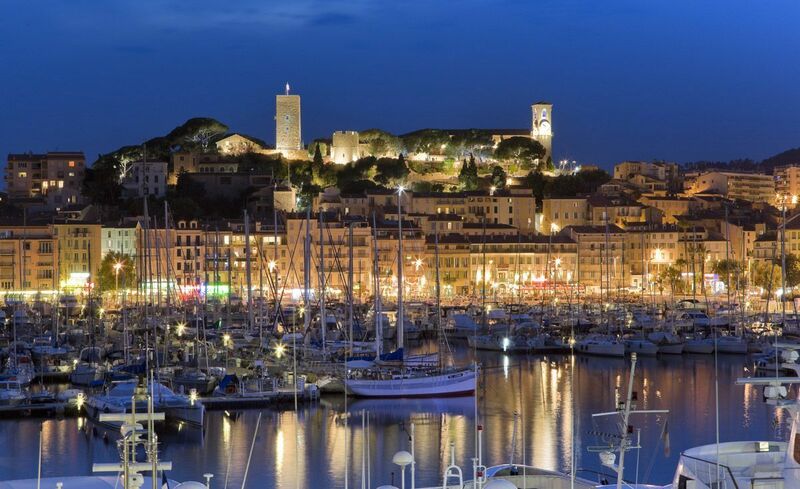 Today, Cannes is world famous for its film festival, as well as the "Palm Beach" casino and La Croisette. Boats set off from the harbour to the Lérins Islands, St Marguerite and St Honorat. In the summer, admire the magnificent fireworks displays with sound and light shows. You will be dazzled and surprised at each step at the heart of the City of the Princes. 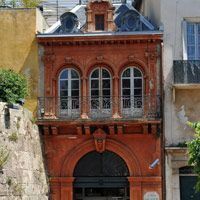 Take a stroll from the old town, a real open-air museum, to the outstanding Place du Casino. But a day will hardly be enough to visit the castle, the port, the oceanographic museum, the exotic garden (known as one of the most beautiful in the world), and the prehistoric anthropology museum. Take the famous coastal road on the way back and see the famous "St Jean Cap Ferrat Bay" with its peninsula and dream residences. 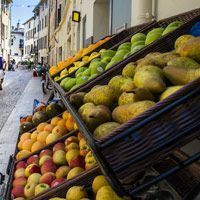 Ideally located between the sea and the mountains, Antibes is a major tourist city where traditions and sailing, history and heritage come together. See the old town, the evening markets in high season, the ramparts, port and fine sandy beach. Applaud the killer whales and dolphins in Marineland during a magnificent show. Juan les Pins is the ideal place for a night out with its many night clubs, bars and seafood restaurants. 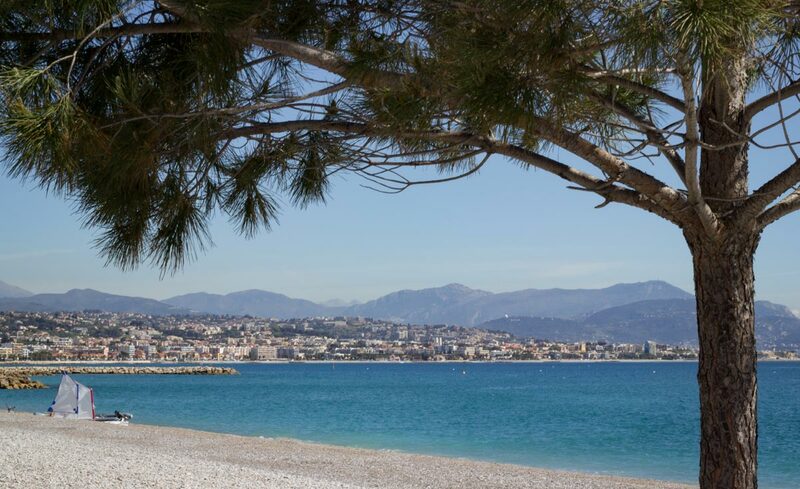 Cagnes-sur-Mer in Provence, at the heart of the French Riviera (between Nice and Antibes), features pebble beaches and the Cros de Cagnes, a seaside and leisure resort with a programme of relaxation, beaches and varied activities (sailing, catamaran, Optimist dinghies, diving, etc.). 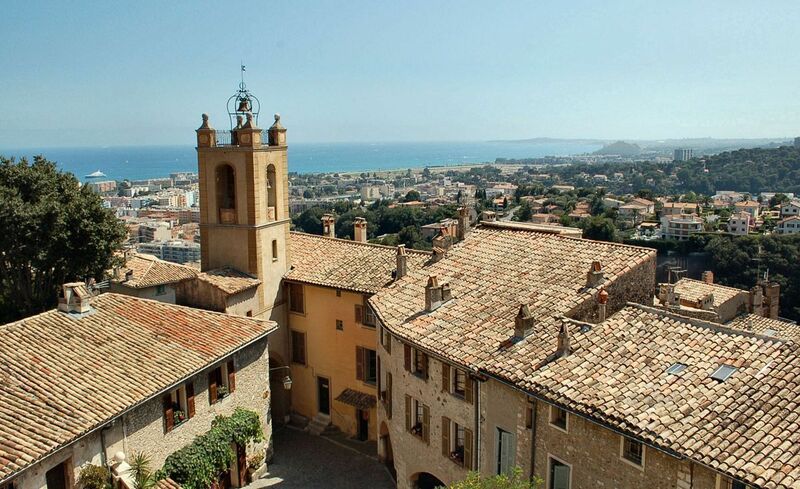 You can also visit upper Cagnes, a medieval village at the summit of the castle hill, the historic part of the town of Cagnes-sur-Mer. 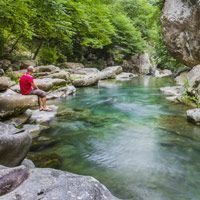 Enjoy some unique views of the Mediterranean and Mercantour mountains. 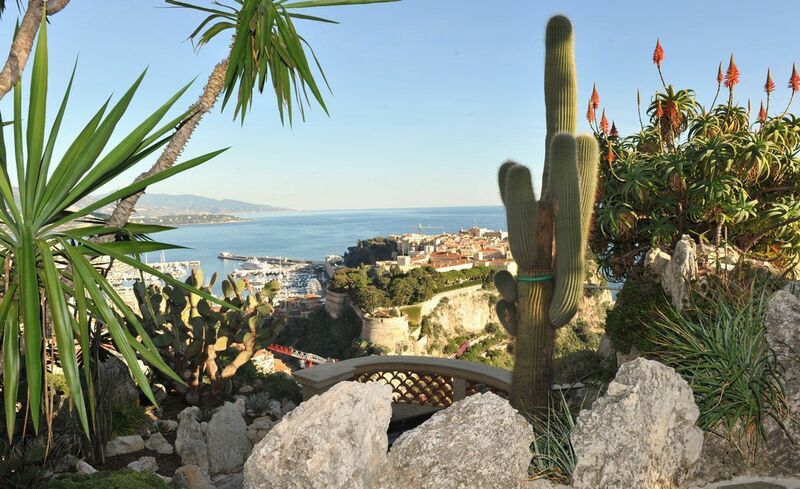 Here we are near the Italian border, the Principality of Monaco and Nice, the city of art and history. A paradise of parks and gardens, Menton is also an outstanding shop window for the architecture that has shaped this secret Riviera, where we can walk in the in the footsteps of many famous names. 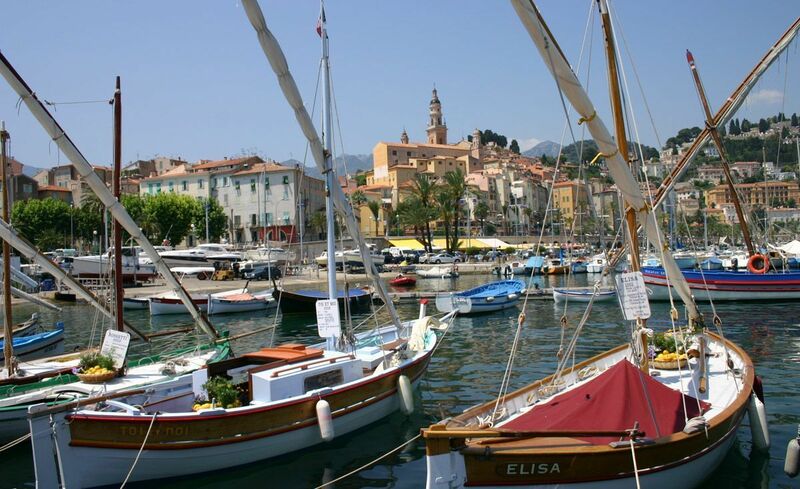 The aromas, colours and tranquillity have made Menton, in the words of the geographer Elisée Reclus, "the pearl of France". 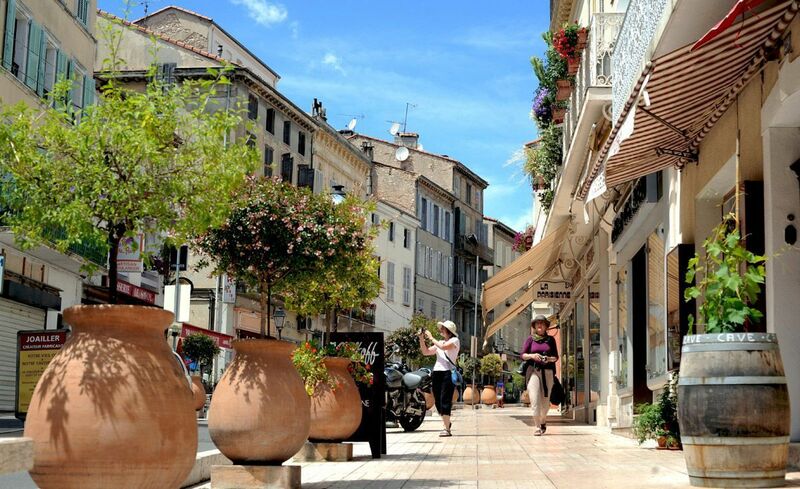 Close by, but far away from the hubbub of the coast, the village of Villeneuve-Loubet is a real haven of peace. This large Provençal town has preserved all its charm. Take the time to visit the town for a real change of scene: stroll up and down the hilly cobblestoned streets, sit at the terrace of a restaurant, walk in the shade of the trees along the banks of the River Loup… All these pleasures can be enjoyed in summer and at other times of year, too. 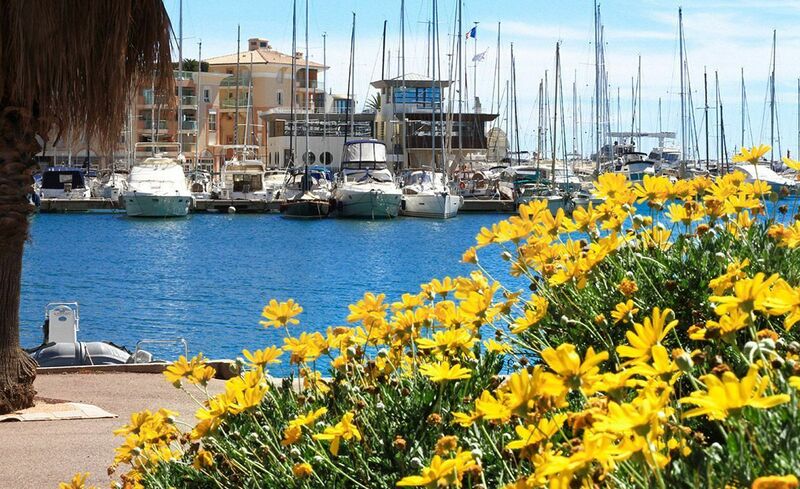 The town of Fréjus, in the Var department in Provence, was the first military port in all the Roman Mediterranean. Blending tradition and modernity, today it is a city of art and culture. 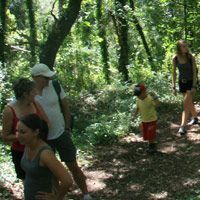 Its Safari is a chance to drive or walk in the midst of wild animals in a vast park. 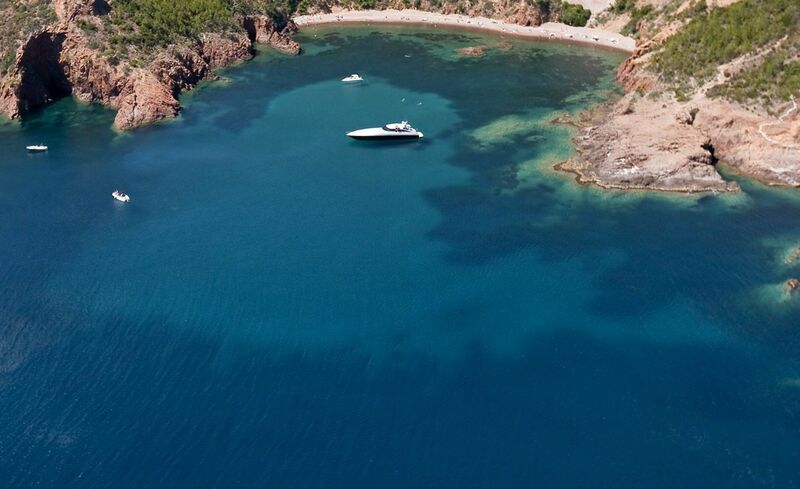 Don\'t forget to admire the wonderful natural sights of the Esterel mountains with their red rocks and creeks. 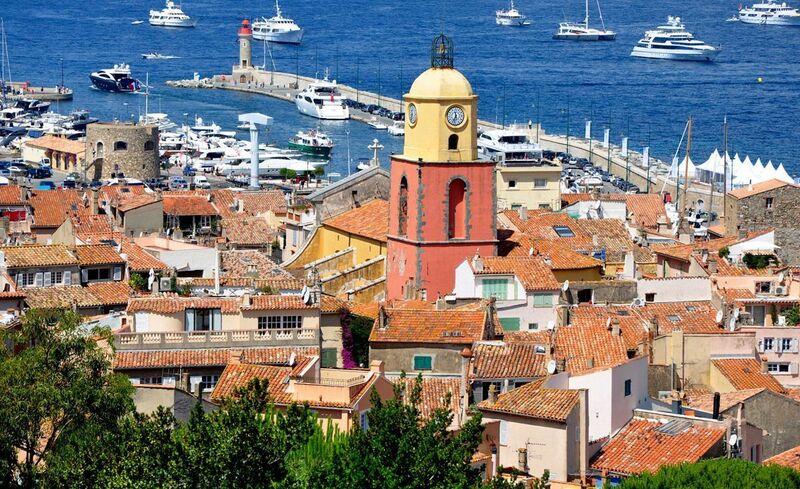 A fishing village at the beginning of the 20th century, St Tropez later became an internationally famous seaside resort on the French Riviera. 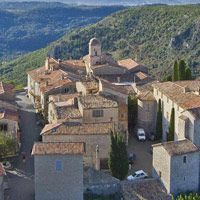 A town of history and culture, all throughout the year it hosts such events as the Voiles de St Tropez sailing event, music festivals or the traditional Bravade. 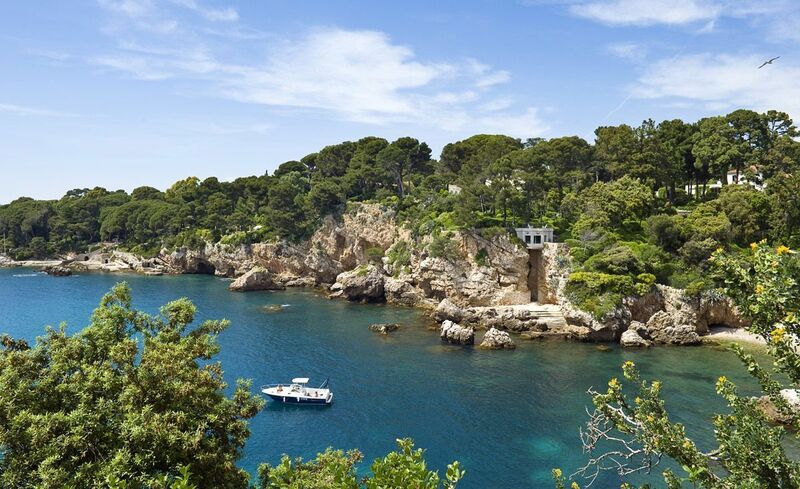 The town of Vallauris is located in the magnificent setting of Golfe-Juan. The panoramas over the bay of Cannes, the Lérins islands and the Esterel mountains are truly exceptional. Vallauris is a town of arts and crafts with a long tradition of pottery. Take a walk along the little streets and visit the artists\' studios, the potters and ceramicists, the olive wood craftsmen, the glassworks and the traditional perfumeries. Théoules-sur-Mer is one of the most beautiful villages on the French Riviera, at the foot the Esterel mountains and on the Mediterranean. It is also just a few nautical miles from the Lérins Islands (St Margueritte and St Honorat). 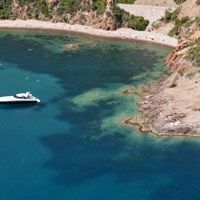 For fans of snorkelling, the underwater discovery path at the Pointe de l’Aiguille is accessible to all and is a chance to see the fauna and flora on the shallow Mediterranean sea bed.